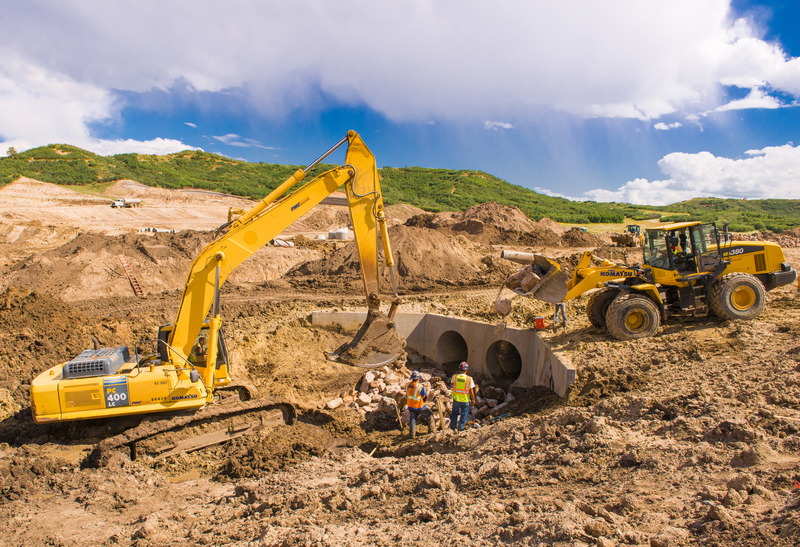 Nelson Pipeline Constructors is the industry leader in the planning and construction of sewer, water and storm sewer pipelines, pump stations and sewage lift stations for residential, commercial, industrial and municipal district projects throughout Colorado and the region. We have been the experienced and reliable partner of public and privately held companies and municipalities in the construction of underground utilities for nearly four decades. 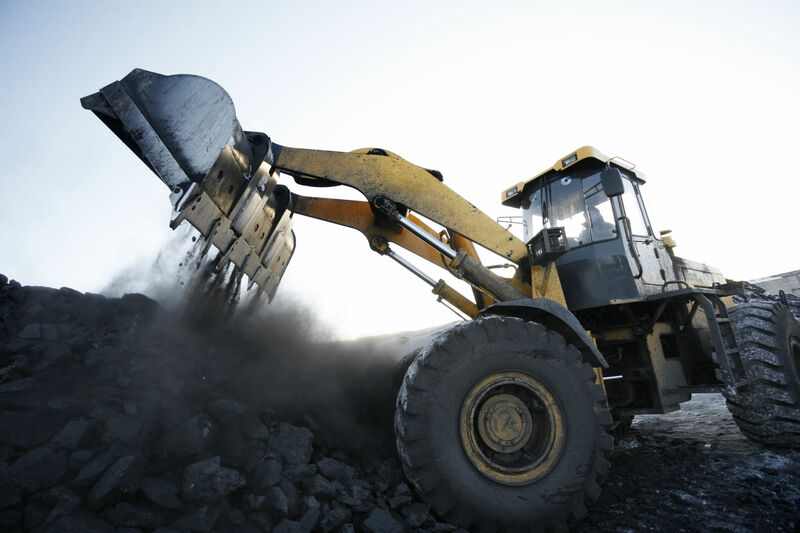 Our firm owns and operates its own equipment including loaders, REX Compactors, excavators, backhoes and water trucks. Nelson Pipeline Constructors has almost four decades of valuable experience designing and building underground pipelines for some of Colorado’s most esteemed projects. Our team of skilled professionals has the knowledge and expertise needed for virtually any small or large water, sanitary sewer or storm sewer project.